We are a small and efficient team at Shire, with the work we do defying our companies size. This enables us to keep costs competitive and allows direct communication with you. Our focused staff at Shire work exceptionally well together to achieve first class results. As well as the core team, we call in additional contractors & builders when required, to make your project a resounding success. Whatever your project, call us now and we can discuss your washroom requirements and needs. Our Bristol office is located on the High Street in Staple Hill, with easy access from the surrounding A-Roads. Our Bracknell office is located not far from Junction 10 of the M4, and both Wokingham & Bracknell Train Stations. In our Bristol based head office, Shire have a dedicated estimating and contracts management team. Quotations can be provided from drawings and specifications, and are usually turned around within 5 days. Should a site visit be required, this can be arranged by contacting Martyn Peters in the office. 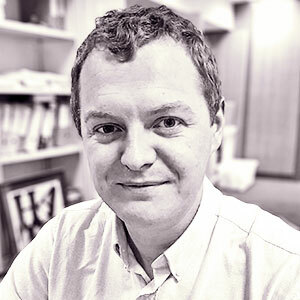 Marcus joined Shire in 2002, having worked as a Quantity Surveyor for BAM Construction for the 7 years previous. Marcus, along with fellow director Martyn Peters, took full ownership of Shire Integrated Systems Ltd in January 2008. Marcus has overall responsibility for the projects that are run by Shire, with all Contracts Managers; Neil, Sean, Roy H, Roy F, & Ryan reporting to him directly. 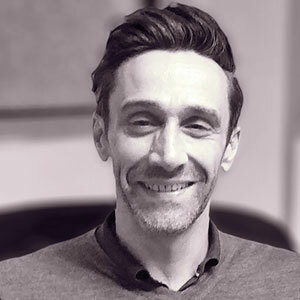 Martyn joined Shire in 2008, having completed a Management Buy Out of the company along with fellow director Marcus Lynes. 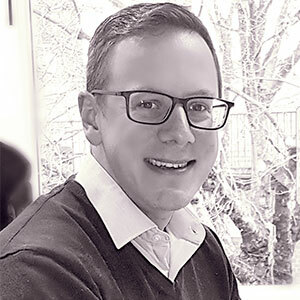 Previous to this, Martyn has worked as a Quantity Surveyor for Wates Construction and Laing O'Rourke, before working at GE Carpentry as the Commercial Director. 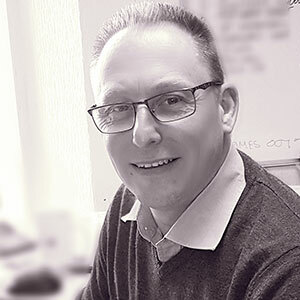 Martyn has overall responsibility for the estimating team, working on business development and new business leads. 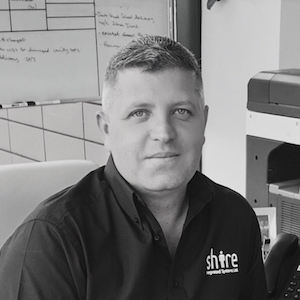 Neil joined Shire in March 2015, having worked as a Senior Project Surveyor with a large main contractor for 20 years. He brings a rounded commercial bias ensuring the financial requirements of running Shire are met. Involved with the day to day running of our contracts, Neil also holds responsibility for the preparation of our many monthly accounts. Working with the other Contracts Managers to ensure specific project information is up to date and presented on our valuations. 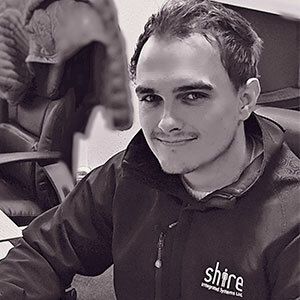 Sean joined Shire in February 2015 as a Contracts Manager. Prior to this, Sean had worked as a Contacts Manager for a plumbing & roofing contractor for 8 years. Sean gained on-site experience as a working plumber, before progressing into management. His main role at Shire is to manage the projects once they're established on-site and to deal with the day to day running in the South East of the country, alongside Roy Heath. Roy joined shire in 2004, as a Plumber. Plumbing for a number of years previously, after leaving Shop-fitting from the Carpentry side, gave Roy extensive experience of working life on-site. Working with Shire Carpenters and Plumbers, he gained several years experience in all aspects of IPS. It was then a natural progression for him - to the role of Supervisor, followed by Contracts manager in December 2013. Roy now oversees the majority of Shire's contracts in the South East. Roy joined Shire in January 2017, having previously worked the same role at a commercial washroom provider for the 8 years previous. Prior to that, he worked for a number of years in the construction industry, gaining extensive knowledge and hands on experience. As part of the team covering the South East, Roy is responsible for running projects from start to finish - working closely with our fitters and the main contractors on-site, to ensure successfull and timely project completion. 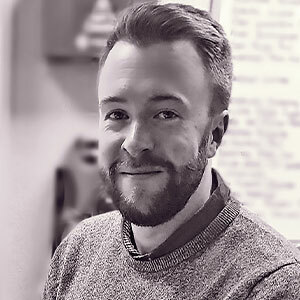 Ryan joined Shire in December 2018, having worked in a similar role at Highways England. His experience is mainly the roads sector, but he brings valuable management experience to the role and is keen to expand into the position of Contracts Manager within the Bristol team. Ryan is responsible for running Construction projects from commencement to completion as part of the Contracts delivery team, working alongside Marcus and Neil. Beverly joined Shire in March 2017 as Office Manager at our Bracknell office. 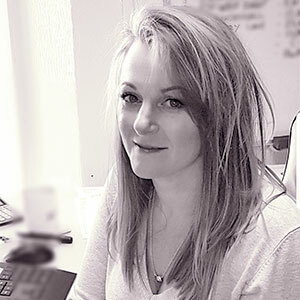 Having previously worked as an Office Admininstrator and Customer Relationship Manager in both the IT and engineering sectors, she has gained experience dealing with customers at all levels, as well as overseeing the day to day running of the office. Lou joined in October 2016 from Parkway Engineering Services where she worked within a support role to the Senior Management team. She now looks after the Bristol based estimating team, working alongside Dan, Emma, Scott and Martyn. She is responsible for providing quotations to our supply chain, from project leads provided by key suppliers. Lou is also responsible for monitoring and reviewing the enquiry documents that we receive, ensuring that these are returned in a timely fashion. 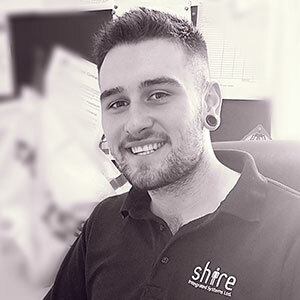 Dan joined Shire in January 2017 having previously worked as a supervisor in the transport industry. Dan works within the estimating team, alongside Lou, Emma, Scott and Martyn, being responsible for the provision of quotes to our supply chain. 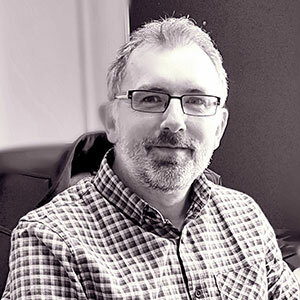 Dan also has the responsibility of sending out information to suppliers and materials providers, ensuring that we receive the correct prices back for sending upstream to our customers. Emma joined Shire in November 2017, and works within our Bristol estimating department. Her previous role saw her looking after administration for a busy Mechanical Servicing company, including organising annual remedial quotations, service appointments and project RAM’s. Emma brings experience of working in the construction industry and a methodical way of working. 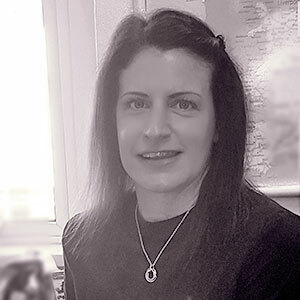 Working alongside Lou, Dan, Scott and Martyn, she is responsible for the provision of quotations to our supply chain. Scott Joined Shire in October 2018. Previously, he worked as an BMS estimator and also within a busy team as a sales administrator for an electrical accessories company. Scott works within our estimating team alongside Lou, Dan, Emma and Martyn and will be responsible for the provision of quotations to our supply chain. Lucy joined Shire in April 2013, working as an Accounts Administrator. 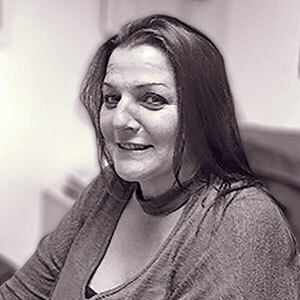 Lucy’s main role is credit control of outstanding invoices and retentions. She is also responsible for the compilation of the Operation and Maintenance Manuals for all of the contracts that Shire undertake. 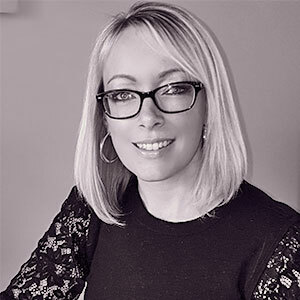 Lucy previously ran her own business and prior to that worked for Nat West Business Insurance, dealing with claims and policies for eight years, giving her experience in commercial issues. 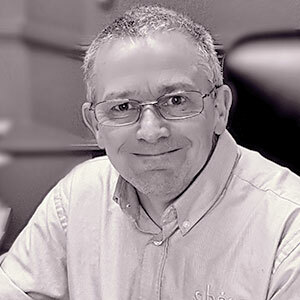 Steve joined Shire in May 2016, working as an Accounts Administrator. He has the responsibility of running the day-to-day Sage System, including ledgers, bank reconciliation, entering invoice information for customers, suppliers and sub-contractors, including monthly CIS returns and quarterly VAT returns. Steve has held various accounts roles since leaving BT in 2004 and has experience across all accounts functions.